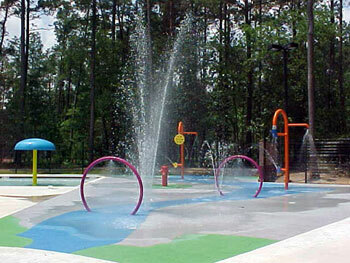 Parrish Pools Co., Inc is an Installer of spraygrounds, spray parks, and spray features. 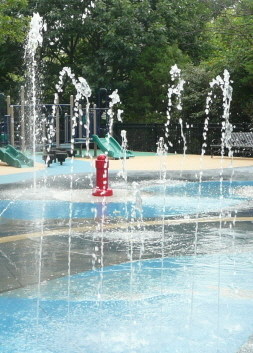 A Spray Park, sprayground, aquatic playground is essentially a playground with water features. 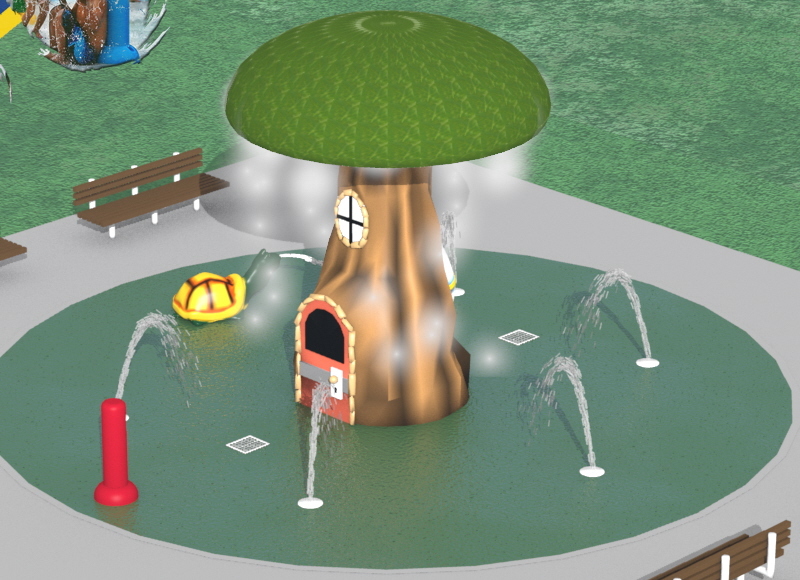 Water features add a fun way to cool off during the summer time. Allow our design team the opportunity to create something Great! 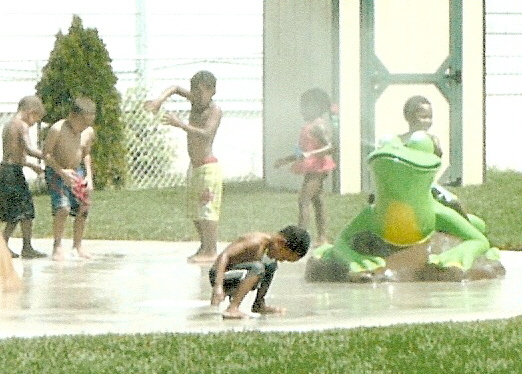 Many pools are eliminating the wading pool and adding a spray ground. 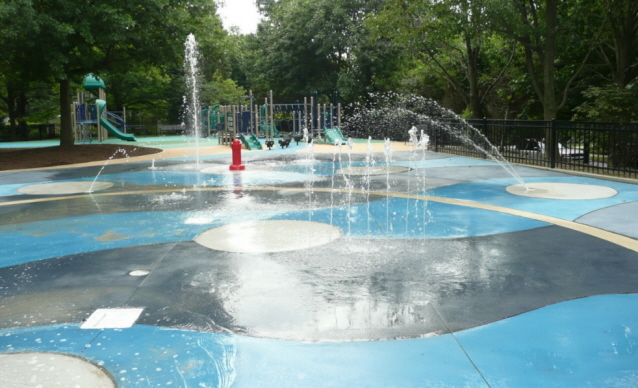 Aquatic Playgrounds are Designed for Interactive Play Equipment that sprays, squirts, mists, or sheets water. 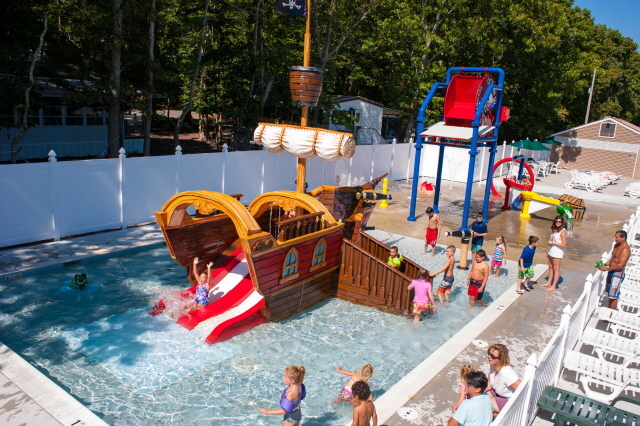 Any addition to your facility is an Ideal Attraction for Family Recreation & Fun. 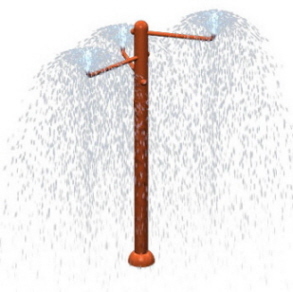 Ideal for Public Pools, Park & Rec Department, or Municipality. 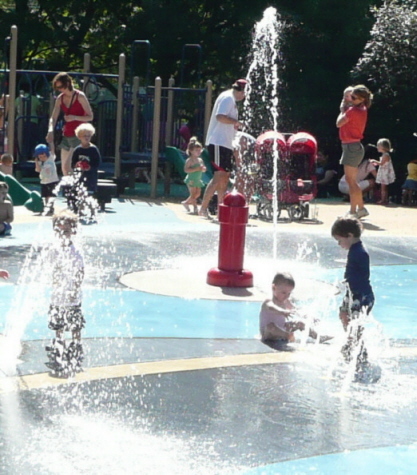 Many wading pools are being renovated and updated to include a sloped beach entry pool with water features, or taken out all-together to include a spray park with Water Features. 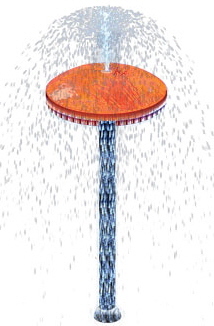 Upgrading the kiddy pool will add a new flare and rejuvenate the pool, and attract new clientele. 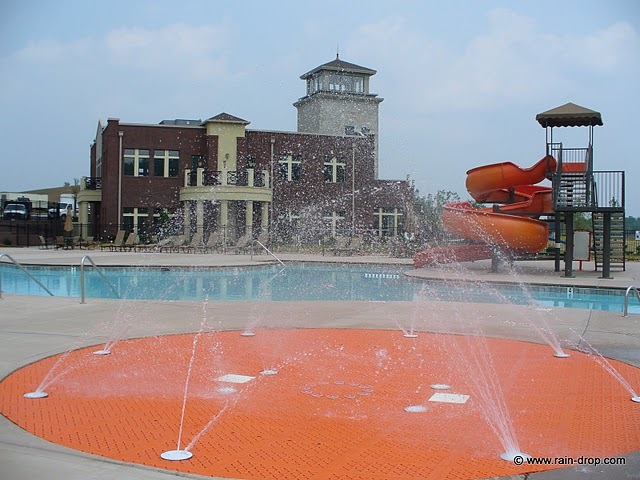 Parrish Pools carries and installs Water Features that offer over 100 attractive Above-Grade and Below-Grade water features to bring your commercial project alive. 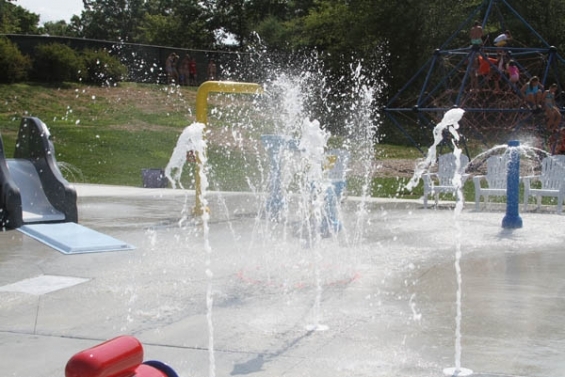 Replace the Old Wading Pool with any combination of New Water Features to make an ADA-Compliant Spray Park or Aquatic Spray Ground. 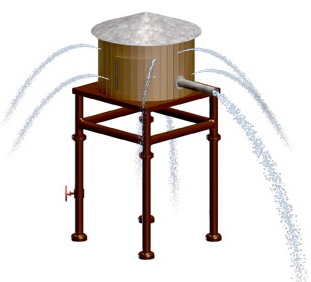 Above-Ground Water Features shoot, spray, and cascade water; our hidden features add intrigue and excitement. 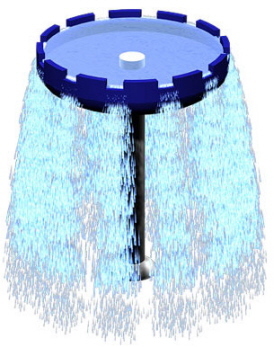 Below-Ground Water Features squirt, mist, spray, and shoot water in the air. Kids love the hidden features because they add intrigue and excitement. 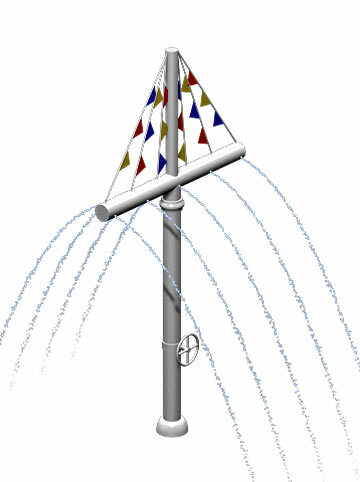 Let Parrish Pools create the swimming pool and spray pad area of your choice. 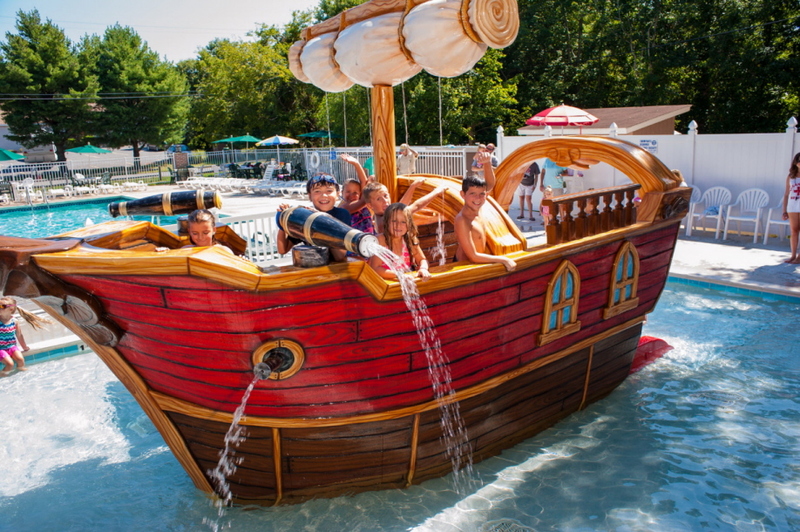 We supply and install a wide variety of water features from mushrooms, raindrops, dumping buckets, pirate ships, and many other above-ground and below ground features. 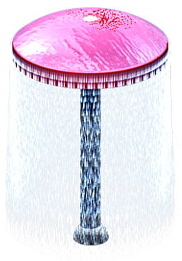 Our water features include the patented omni-pod design, which allows unique versatility and the features can be interchanged with proper planning. 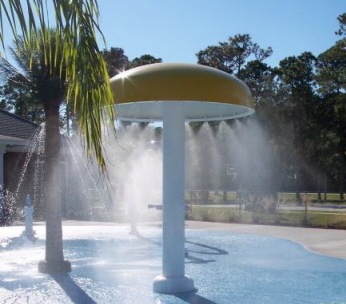 We offer value engineering, suggestions for layouts, and budgeting for pools in Maryland, Delaware, DELMARVA, Pennsylvania. Please contact us 410-667-1177, or custserv@ppciusa.com to discuss. 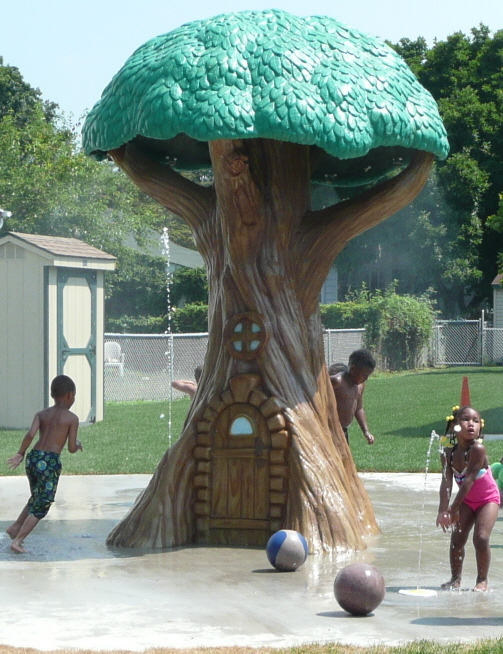 We'd love to meet with you to discuss the possibilities of New Pool Construction or Spray Park Estimators. Life is short... Make it Fun!